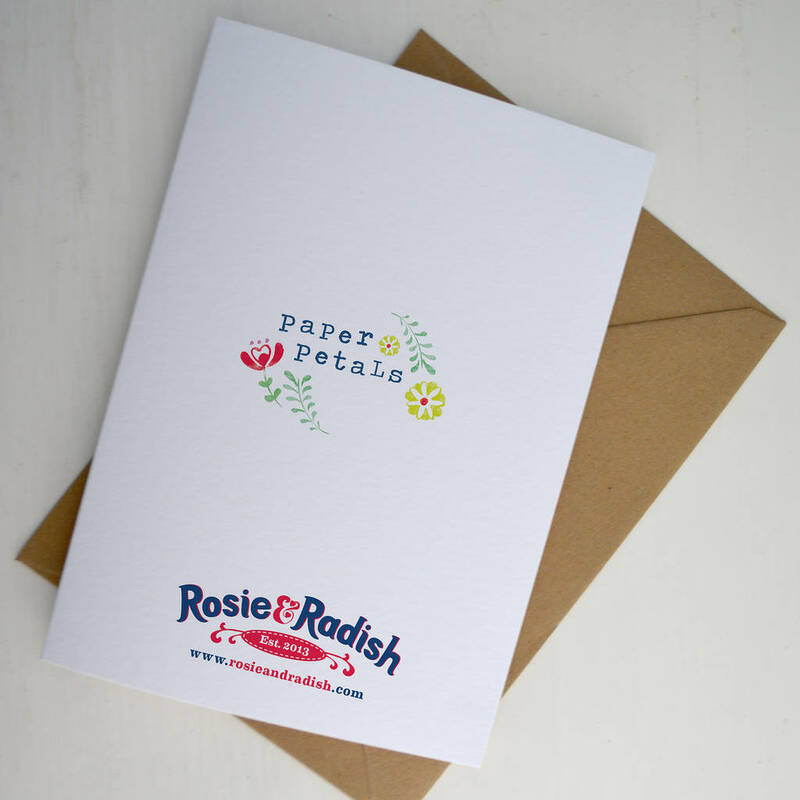 A gorgeous card to tell someone special that you love them this Valentines day. 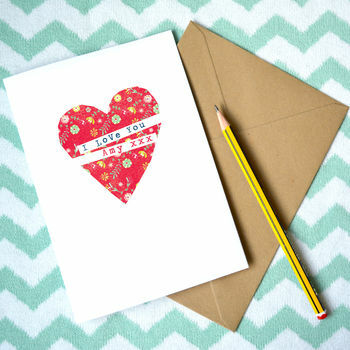 Tell that special someone how you feel with this personalised 'I love you' heart card. This card is personalised with the recipient's name/s. The inside of the card has been left blank for you to write your own special message. 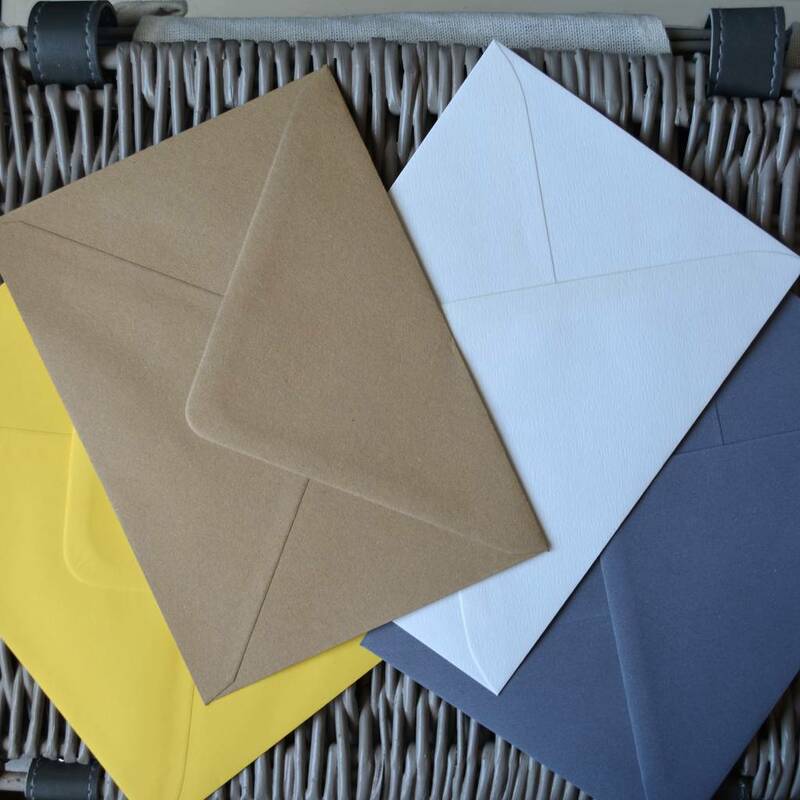 You can choose between 4 different envelope colours - Red, Kraft, Cream or Dark Grey. Printed on 300gsm card using a 4 colour print process that showcases the vibrant illustration. The card measures 120mm x 170mm when folded.